Johnson O. Akinleye, Ph.D., who has served as interim chancellor of North Carolina Central University since January 2017, has been elected to the position on a permanent basis by the Board of Governors of the 17-campus University of North Carolina. UNC System President Margaret Spellings formally nominated Dr. Akinleye during a special meeting of the board held in Chapel Hill. At NCCU, Dr. Akinleye worked to expand the university’s academic partnerships, including new agreements with community colleges, as well as introduced to the campus a robust online, distance-education program, NCCU Online. He also created K-12 initiatives and implemented a security strategy to increase safety for campus constituents. Before his appointment as interim chancellor, he was named acting chancellor from August 2016 to January 2017. Prior to that role, Akinleye was named acting chancellor NCCU’s provost and vice chancellor for academic affairs, where his responsibilities included faculty development, academic planning and assessment, enrollment management, and academic oversight of NCCU’s seven schools and colleges. 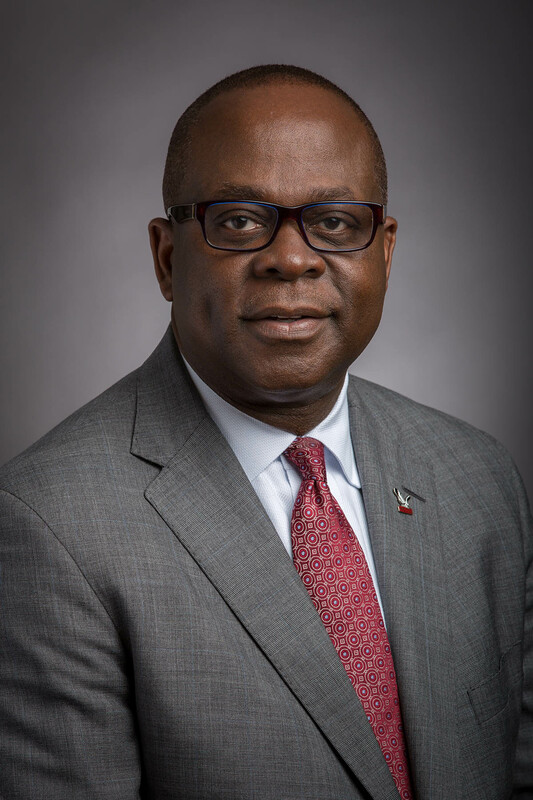 Prior to joining NCCU’s leadership team, Akinleye served as associate vice chancellor for academic programs at UNC Wilmington, where he was involved in leading online and distance education programs, increasing academic offerings, and leading the development and formation of the College of Allied Health. Earlier in his career, he held various leadership posts at Edward Waters College and Bethune-Cookman University in Florida. He began his academic career as a faculty member at Bowie State University in Maryland. Akinleye received an undergraduate degree in telecommunications and a master’s degree in media technology from Alabama Agricultural & Mechanical University. He earned his Ph.D. in human communications studies from Howard University. The chancellor search process, which originally began in January 2017, was first led by NCCU Board of Trustees chairman George Hamilton. The North Carolina Central University Chancellor Search Committee sought candidates that who embodied effective executive, administrative and academic leadership.